This entry was posted on 30/05/2011 at 21:00 and is filed under Inspirational People, Leadership. You can follow any responses to this entry through the RSS 2.0 feed. You can leave a response, or trackback from your own site. 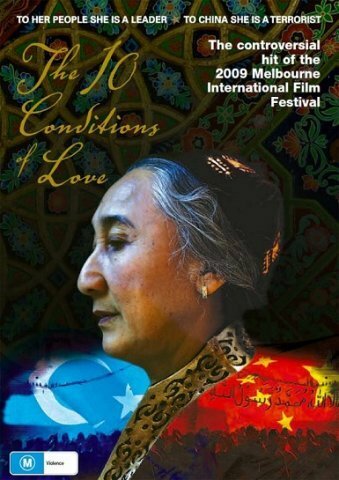 I welcome you all to learn more about the film and Rebiya Kadeer by visiting the film’s website at http://www.10conditionsoflove.com. Thanks for the comment, I usually put a link in the post, if I didn’t this time ’round sorry about that. Thanks for turning our readers on to the website.